Our agency was established in 2002, operating from a small office at The Westin Dragonara Resort in St. Julians. 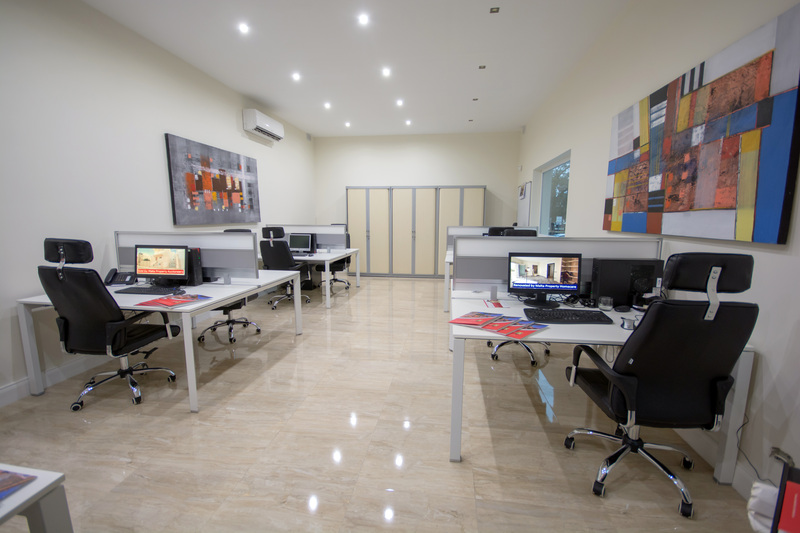 Not long after Malta joined the EU it was obvious we were going to need more people and more space, so we invested in our own state of the art offices in Ta’ Xbiex - a place we still like to call home. 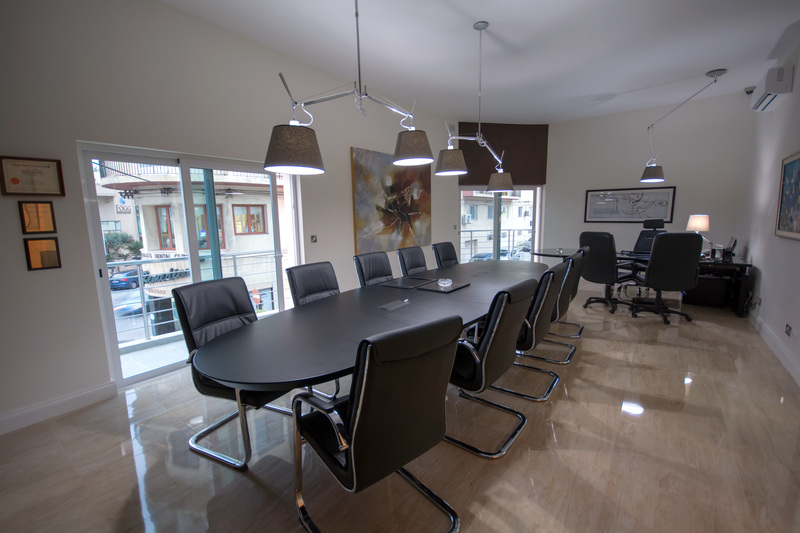 Even though we have been an established and recognized real estate agency in Malta for over 15 years, our experience in the field goes back even further. Pierre Faure, founder and Managing Director of the company, has been in the business of selling Real Estate since 1980. He has spent several years selling real estate in Canada where he won several awards including the prestigious "Award of Merit" for four consecutive years as one of the Top 20 Producers in Canada. When he moved back to Malta he was head of sales for a large development previously known as Busietta Gardens, today Madliena Village. He then worked for another renowned agency in Malta before choosing to start the firm. He is well known locally for his “go get her” attitude and his “out of the box ideas”. The team at Pierre Faure Real Estate has been selected for their experience and knowledge in the local market but moreover for their friendliness and their moral correctness. We believe and understand that better results are achieved as working together as a team - a team that strive to make the experience of choosing your next home or investment - a good one! Our ethos is Be Honest, Be Kind, Word Hard, Stay humble and Smile often. Our reputation is based on professional service and, most importantly, personal attention. We are proud to say that we are now the leading boutique Real Estate Agency in Malta and Gozo. Pierre Faure Real estate is the mother company of Malta Property Auctioneers. Malta Property Auctioneers is the first and only company in Malta truly specializing in the sale of property by auction. After realizing a niche market in Malta for providing sellers with, not only a different way to sell quicker yet achieving maximum price, but to provide sellers with a more hands on, personal and dedicated campaign to get their properties sold. Our staff are trained to give proper market advice and realistic evaluations. Offering all the services your property may need! 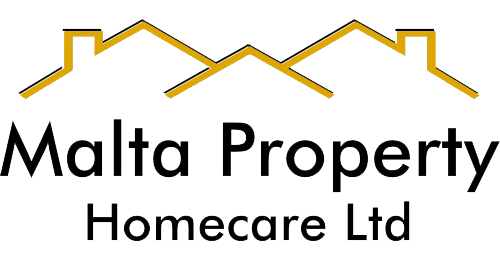 At Pierre Faure Real Estate, we always believed in being a one-stop-shop for all our clients’ property needs, so it was only a matter of time before Malta Property Homecare was set up. We understand that in today’s fast paced lifestyle, clients aren’t always available to give their properties the time and effort needed.